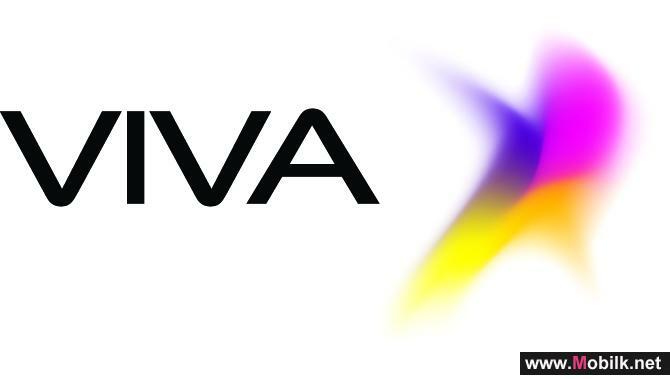 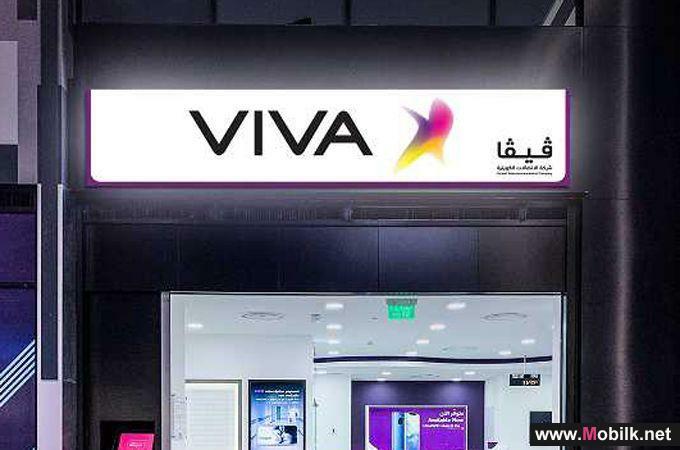 VIVA announces nationwide 5G service with Huawei in Kuwait..
Kuwait: VIVA, Kuwait’s fastest-growing and most developed telecom operator, announced the establishment of a 5G Innovation Center, with the aim to..
VIVA Reaffirms Commitment to Enhance Customer Experience through..
A leading telecommunication operator, has reaffirmed its ambition to continuously enhance customer experience through innovation at the Mobile World..
Viva launches Nokia Lumia 920 smartphone..
Viva, Kuwaits fastest-growing telecom operator, announced the launch of the latest Nokia Lumia 920 Windows phone with a subsidized annual plan tailored to..
VIVA celebrates UAE National Day with new promotion..
VIVA, Kuwaits newest and most advanced mobile telecommunications service provider, announced the launch of a special promotion for its prepaid and..
VIVA announces tHIRD KD25,000 prize winner and winners of the..
VIVA, Kuwait’s newest and most advanced mobile telecommunications service provider, announced today the third winner of the KD25,000 prize, the latest..
Viva, Kuwaits fastest-growing telecom operator, announced the launch of the latest Nokia Lumia 920 Windows phone with a subsidized annual plan..
VIVA, Kuwait’s newest and most advanced mobile telecommunications service provider, announced today the third winner of the KD25,000 prize, the..
VIVA celebrates Lebanon Independence Day with exceptional promotion..
VIVA, Kuwait’s newest and most advanced mobile telecommunications service provider, announced today the launch of a special promotion for its..
VIVA celebrates Omani National Day with new promotion..
Kuwait: "VIVA" Win a trip to watch Manchester United live in Old..
VIVA, Kuwaits newest and most advanced mobile telecommunications service provider, today announced that it has launched a new promotional campaign..
Out of the Kuwait Telecommunication Company VIVA Corporate Social Responsibility, and its commitment to enhance the environmental awareness within..
Al-Badran: "InfoConnect presents an ideal platform to reinforce our..
Kuwait Telecommunication Company VIVA, is preparing to participate in the 31st InfoConnect that will be held at the International Fair Ground in..
VIVA Releases BlackBerry Bold 9700. 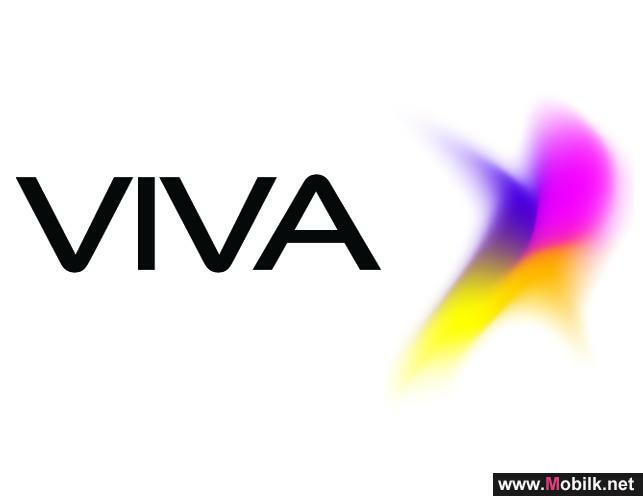 ..
After much anticipation for the first ever BlackBerry to be released in Kuwaiti markets, revolutionary telecommunication company VIVA is pleased to..
VIVA Introduces 1ST Samsung’s Galaxy ..
Kuwaiti telecommunications giant VIVA today announced the release of the Google equipped Smartphone. 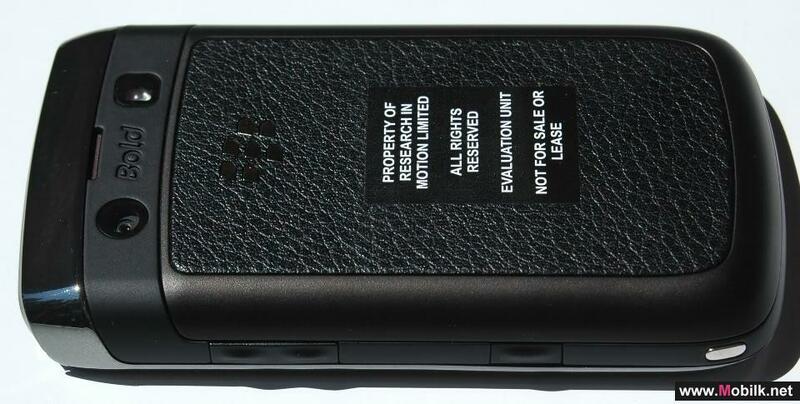 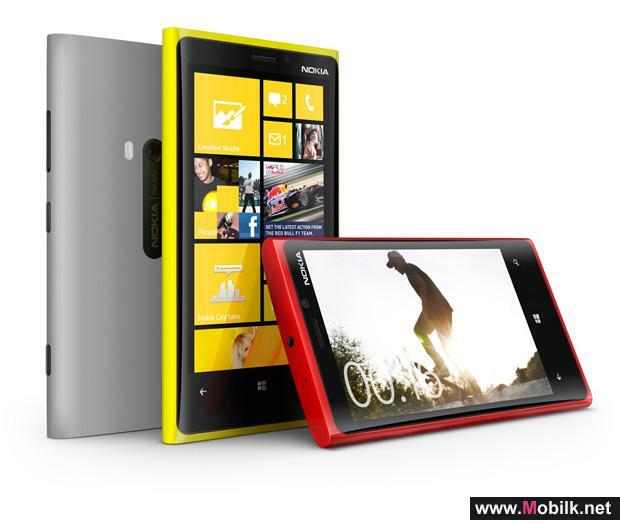 Powered by Android the Samsung Galaxy SPICA..